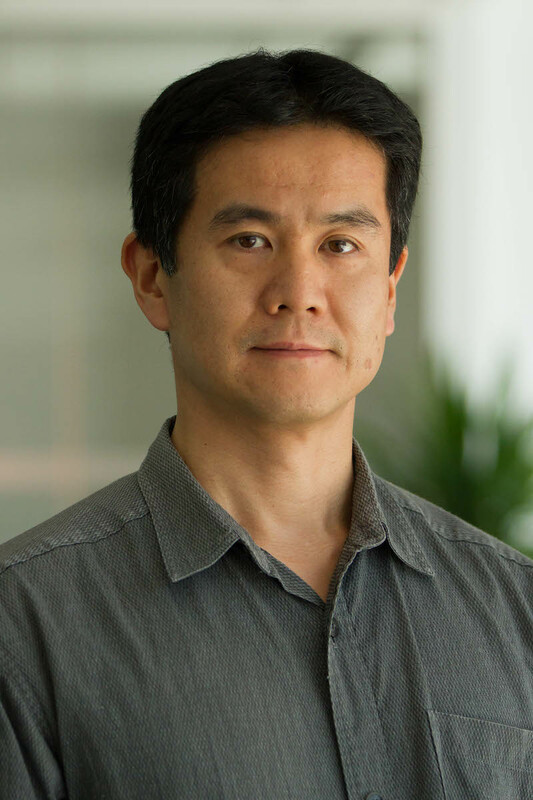 Ichiro Sato is a Senior Associate with Climate Program and Sustainable Finance Center. His research focuses on long-term sustainable development strategy, better decision-making framework for sustainable development, and mainstreaming climate change in development institutions. Ichiro previously worked on international development assistance in Japan International Cooperation Agency. Throughout his career, he has dedicated himself to addressing the issues of climate change, environment and disaster risk reduction. He has resident working experience in Vietnam, Mexico and Brazil. Ichiro holds a M.Sc. in Ecological Economics from University of Edinburgh, UK. He also has M.Ag. and B.Ag. in Forestry from Kyoto University, Japan.